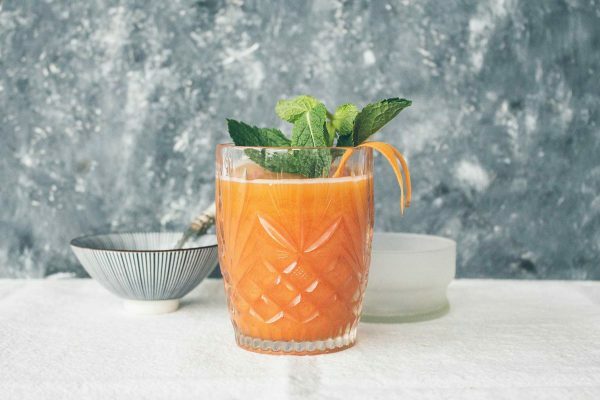 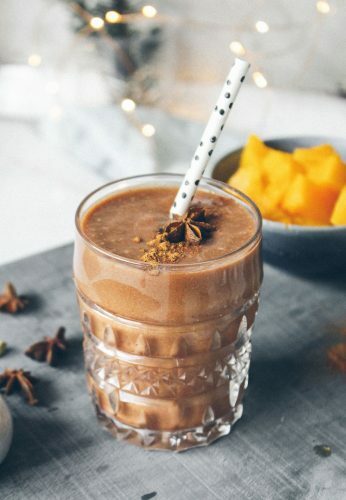 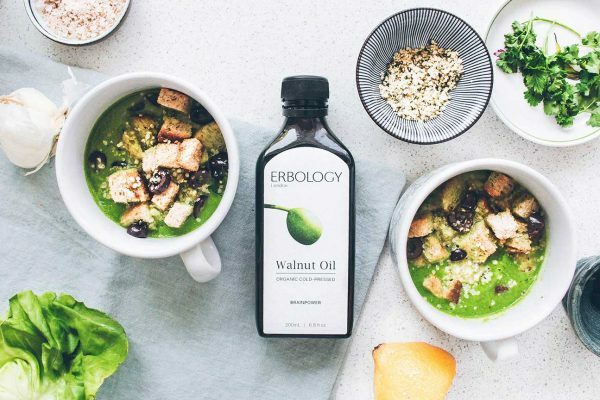 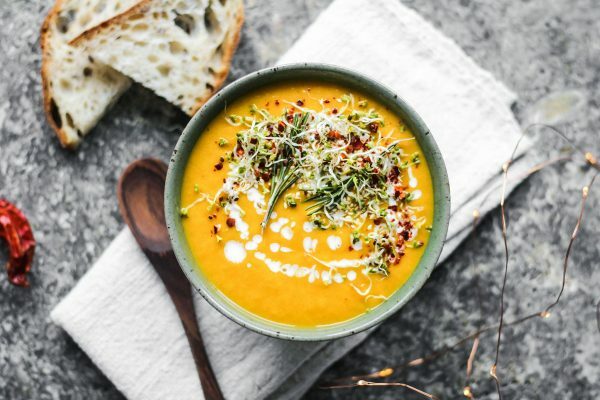 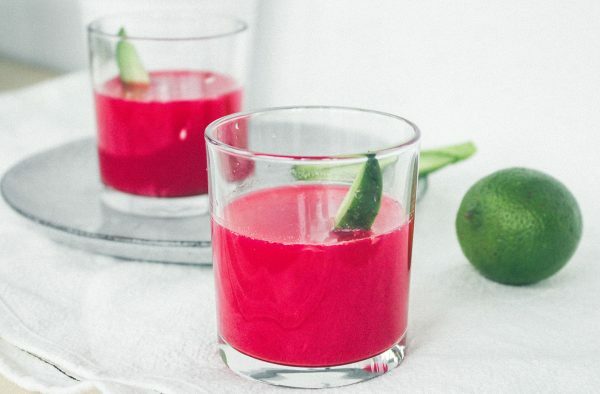 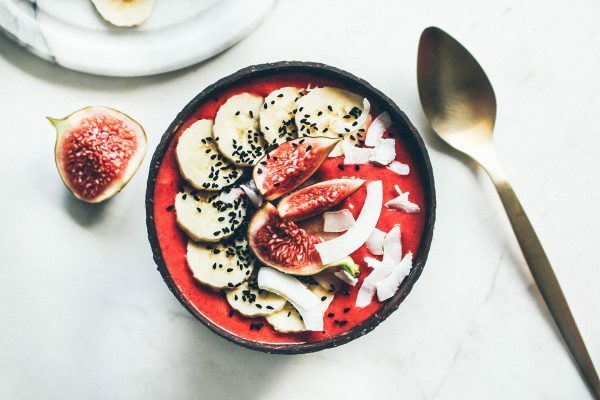 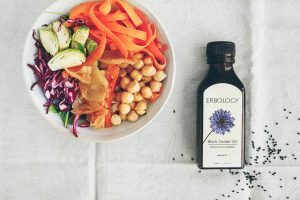 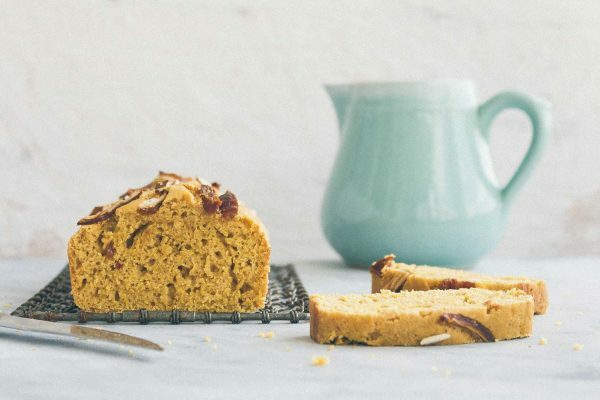 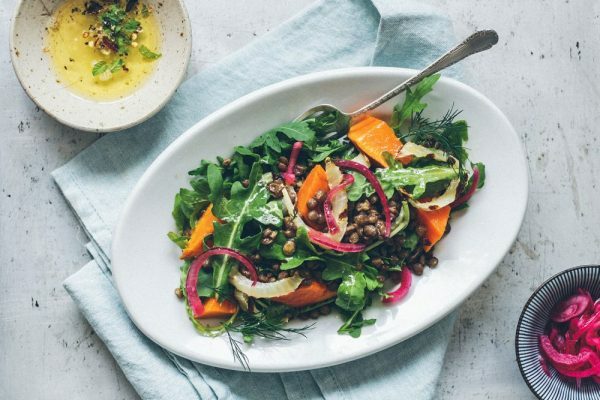 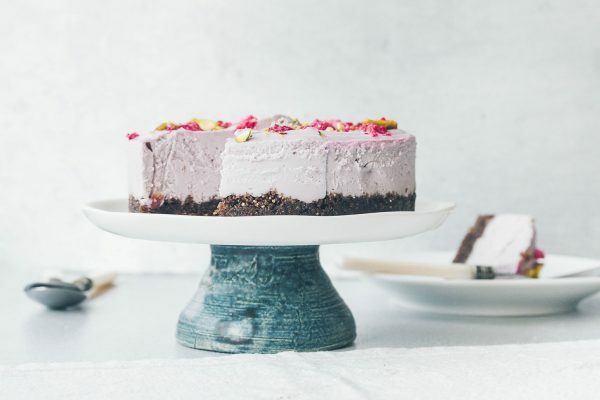 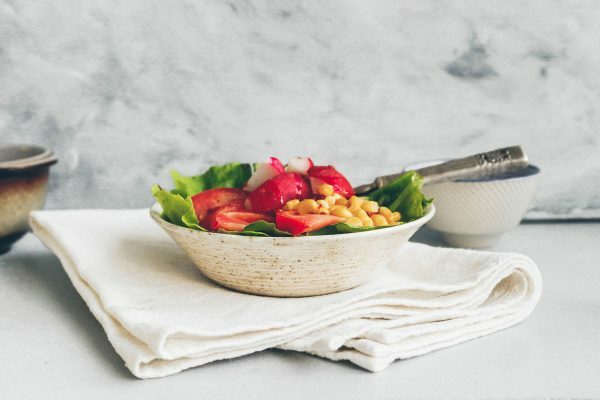 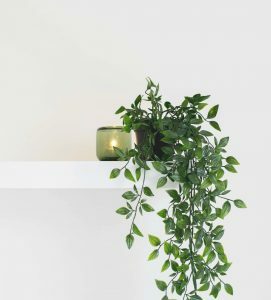 As a thought-leader in plant-based nutrition, Erbology is taking powerful plants and making them accessible every day with a delicious new range. 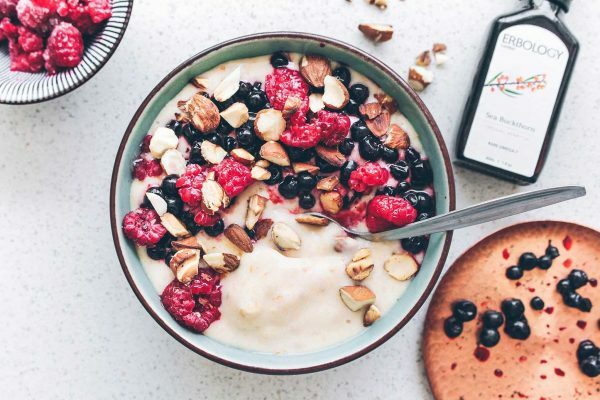 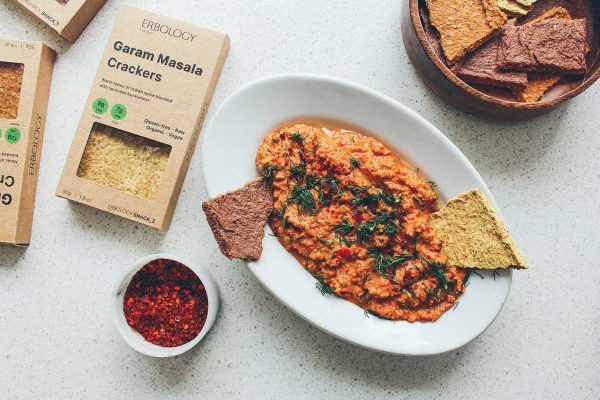 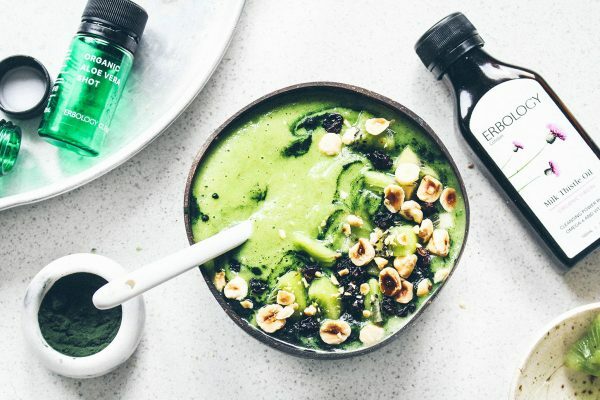 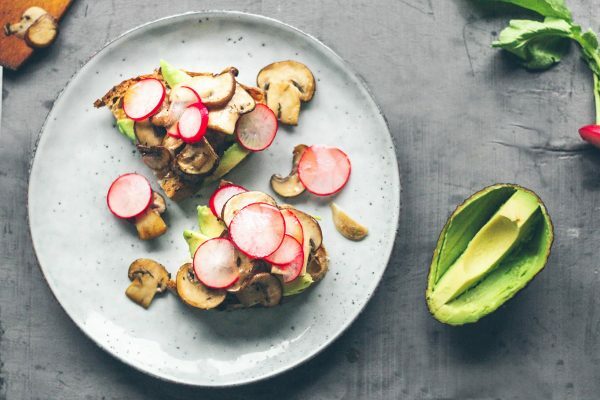 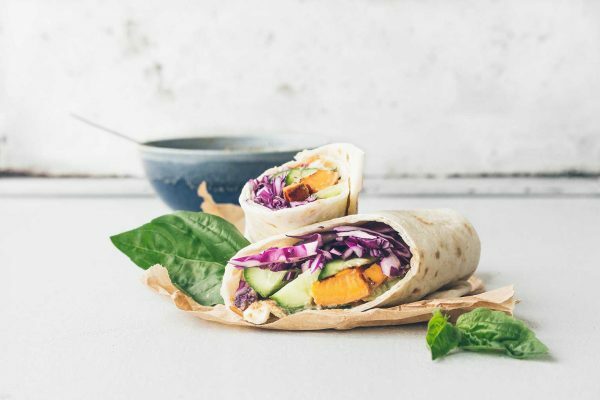 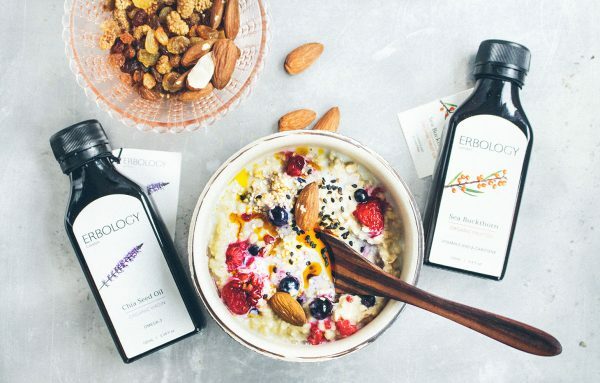 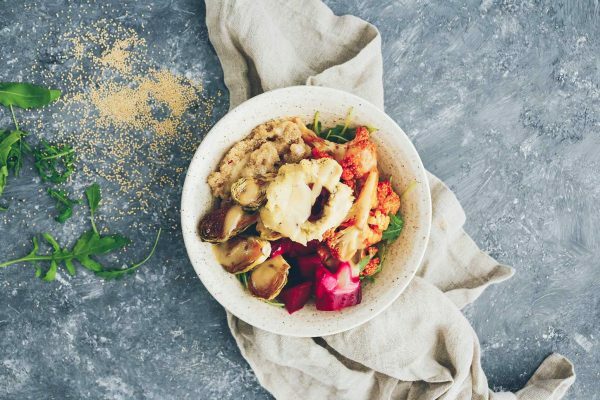 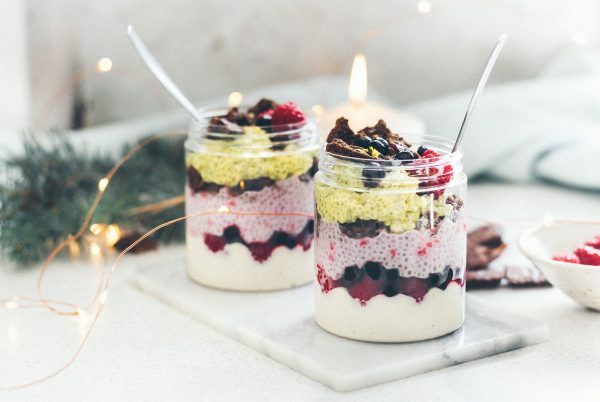 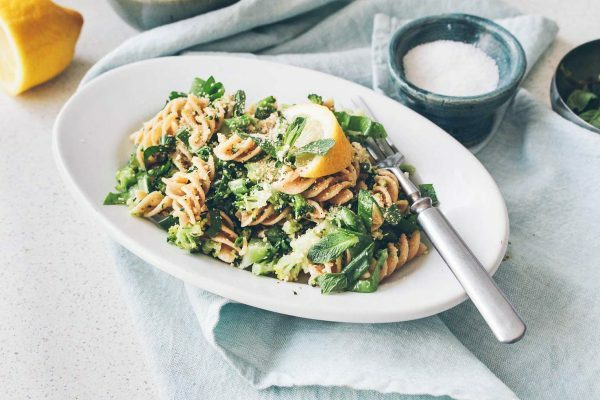 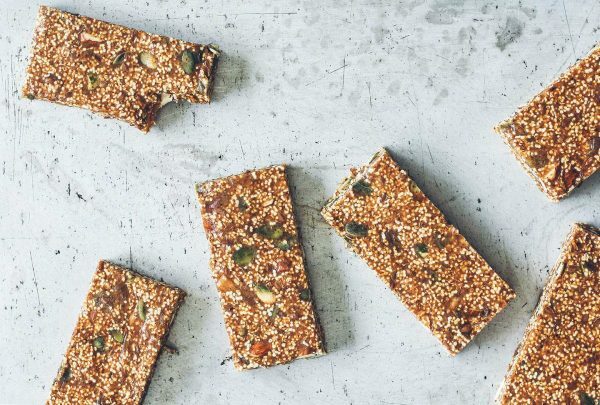 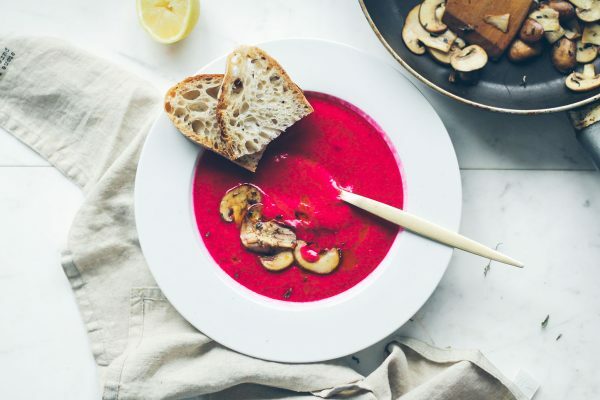 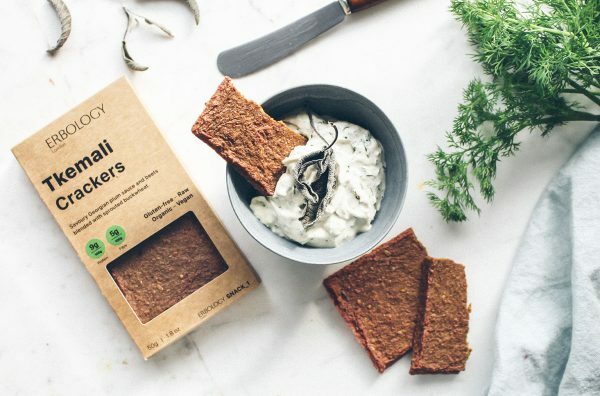 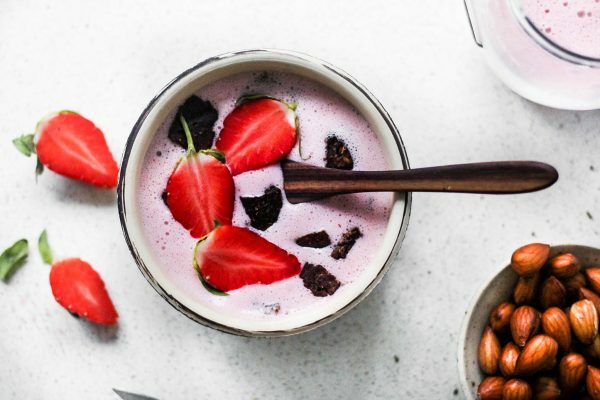 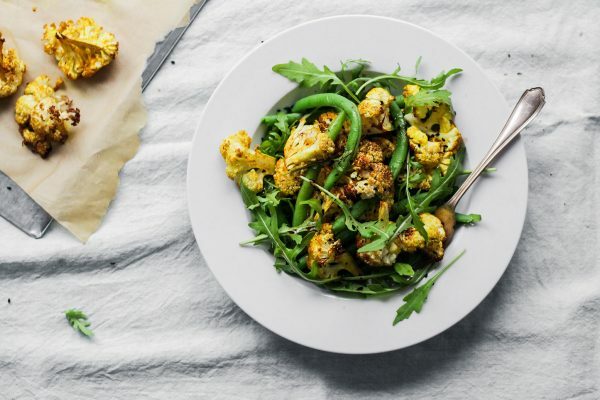 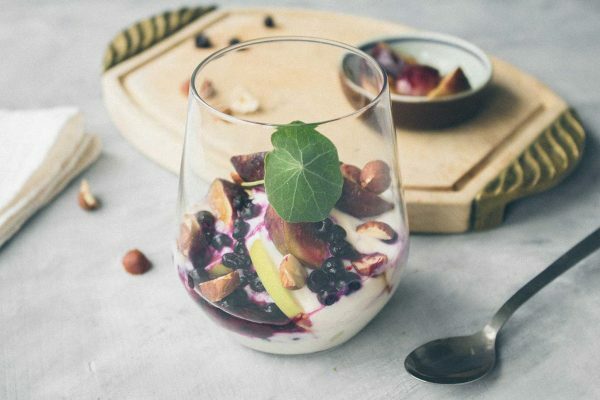 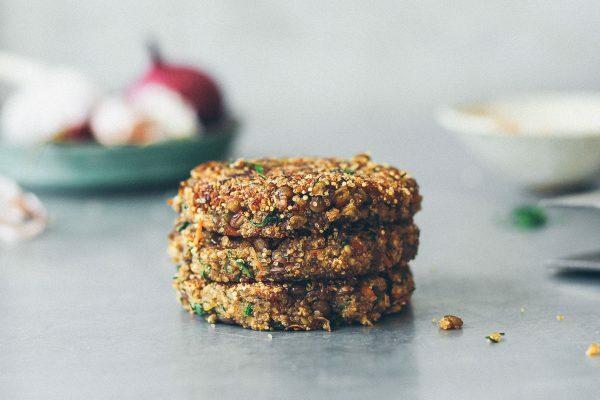 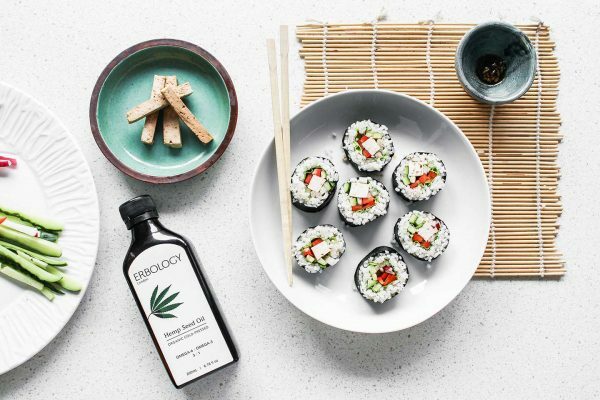 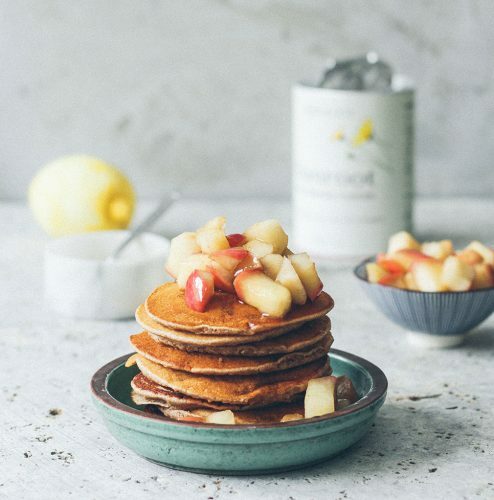 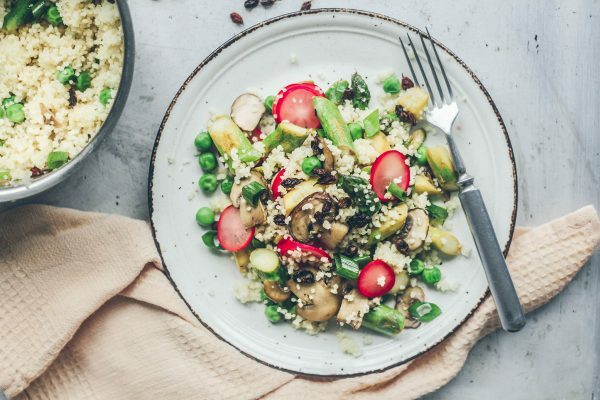 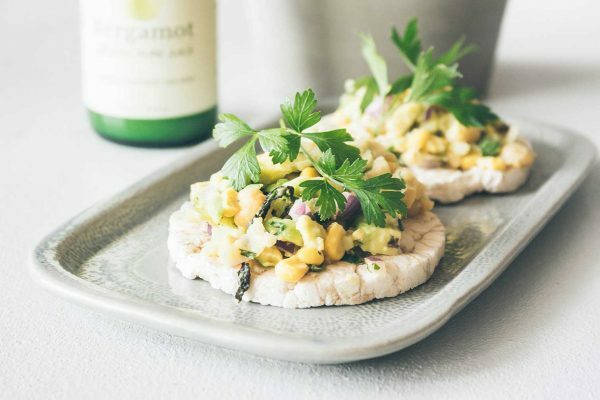 A breakthrough London-based nutrition company, Erbology is launching a new range of delicious snacks made with some of the finest ingredients that promote digestion. 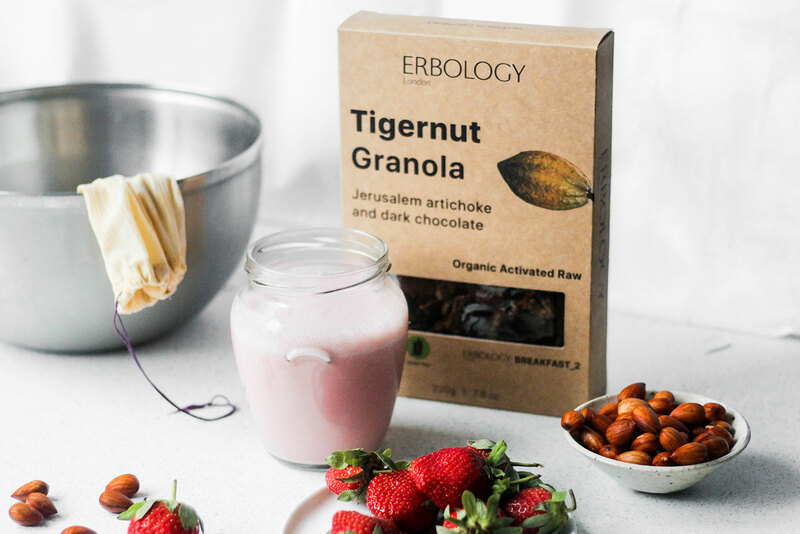 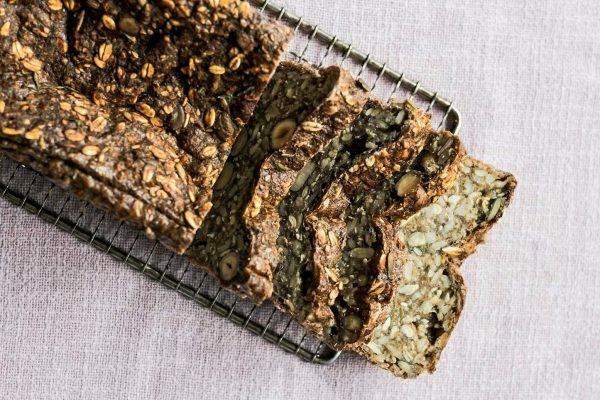 Erbology energy balls are hand-rolled with its bestselling Jerusalem artichoke powder, also called sunroot; its activated crackers are made with sprouted buckwheat; and its granola is a totally new kind of breakfast recipe made with tigernut tubers. 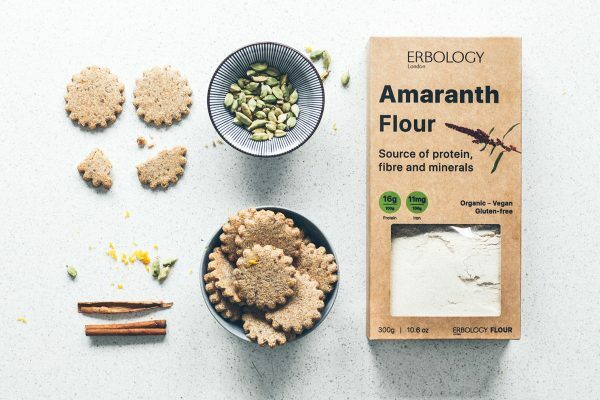 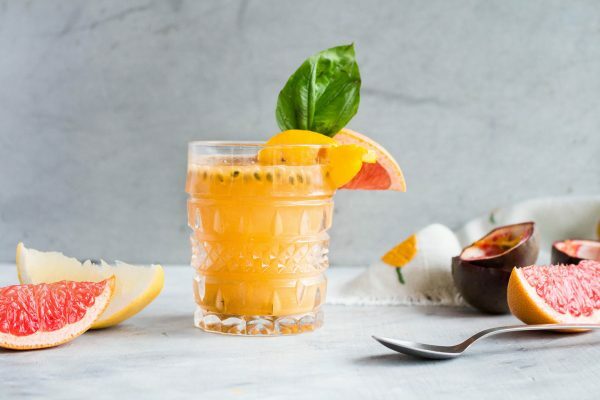 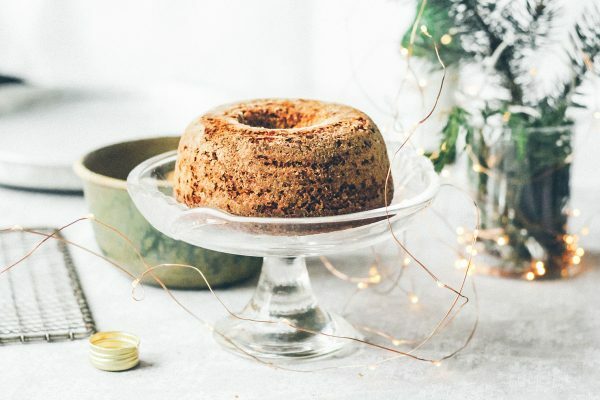 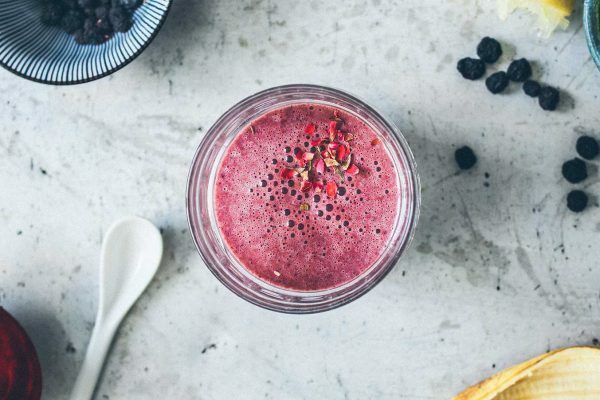 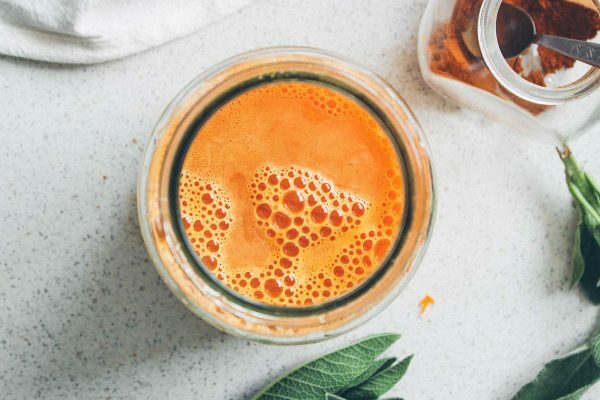 The exceptional nutritional profile of Erbology snacks is further boosted by plants such as aronia and sea buckthorn berries, already enjoyed by the Erbology community in the form of powders, juices and oils. 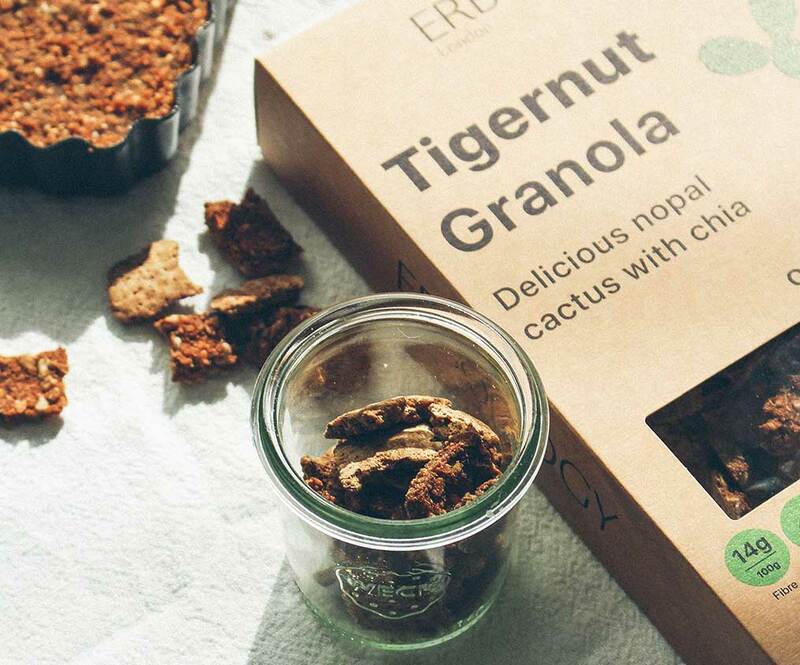 As part of the snack launch, Erbology is also introducing new exciting ingredients, including nopal cactus, coconut and cacao. 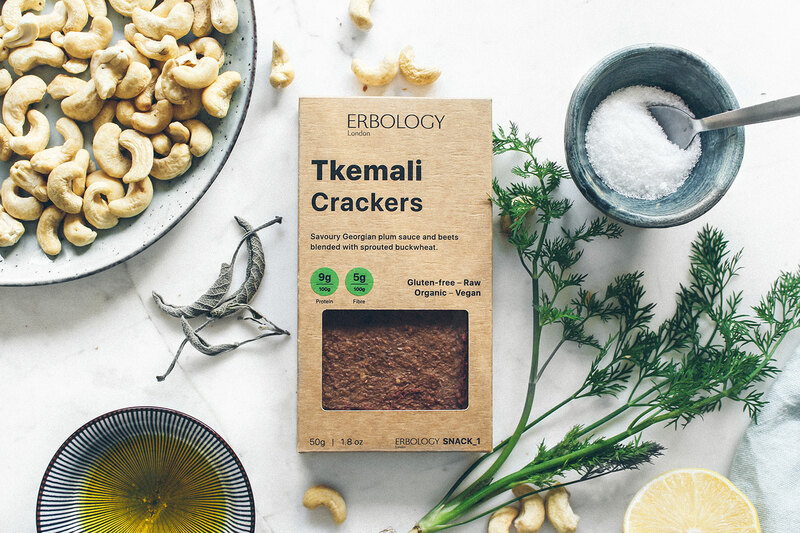 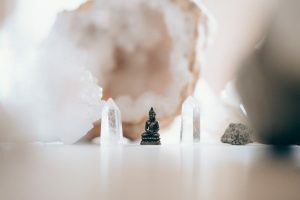 Unique and powerful, Erbology snacks are an excellent source of fibre and contain an array of naturally occurring vitamins, mineral and phytonutrients. 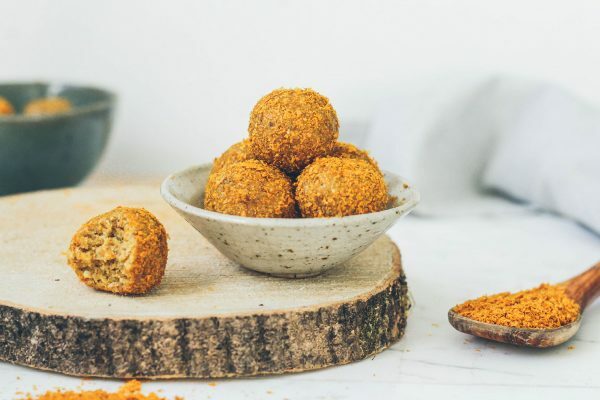 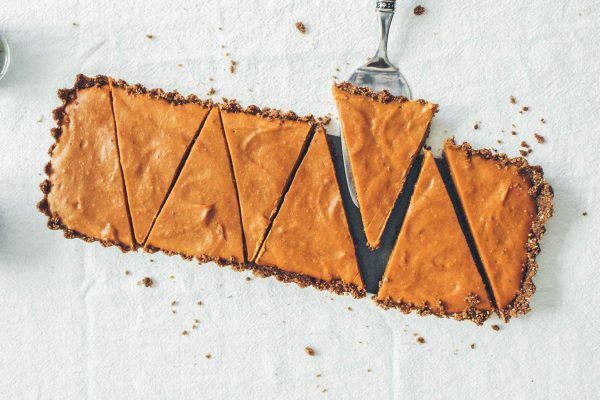 The range is certified organic, raw, gluten-free, 100% plant-based and free from refined sugar.